Alzheimer victims are losing memories. So Samsung stepped in to help. To borrow a phrase from one of my favourite blogs, I f&$#ing love science. Especially when brilliant people use technology to help solve seemingly insurmountable problems. 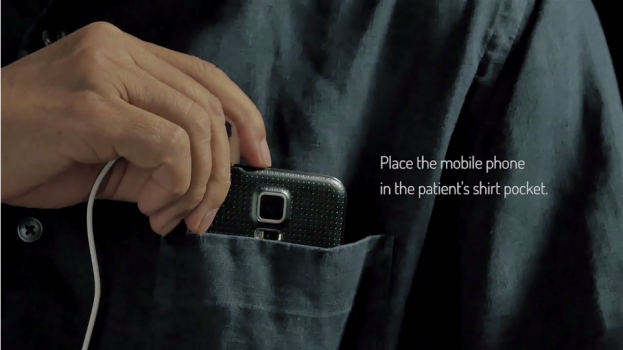 Recently, a team at Samsung and BBDO Thailand used facial recognition software to help patients suffering from Alzheimer’s disease stay connected to their families longer. This idea is an example of science at its simplest, and it’s beautiful. This week’s Global is by Cory Eisentraut, VP creative director at Havas Worldwide Canada.